Have you noticed that there comes a time, towards the end of his Presidency, that any US President starts to think about his legacy. I think that’s also true of at least some of us ordinary folk when we reach a certain time of life. “Three score years and ten,” my Mother used to say, was our allotted span. She never reached that figure, nor did my wife, but I passed it last December. I’m not being morbid and I don’t dwell on it, but the thought is there. There are some in our hobby who have certainly left their mark – their legacy, if you will – and whose memory we hold in high regard. 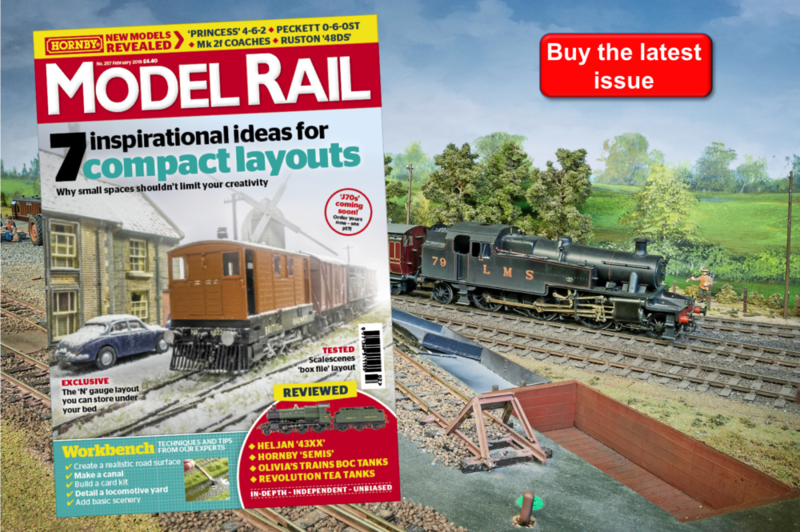 In model railway journalism, perhaps Cyril J. Freezer is the most notable. His writings and his track plans and his huge contribution to the reputation of PECO live on. 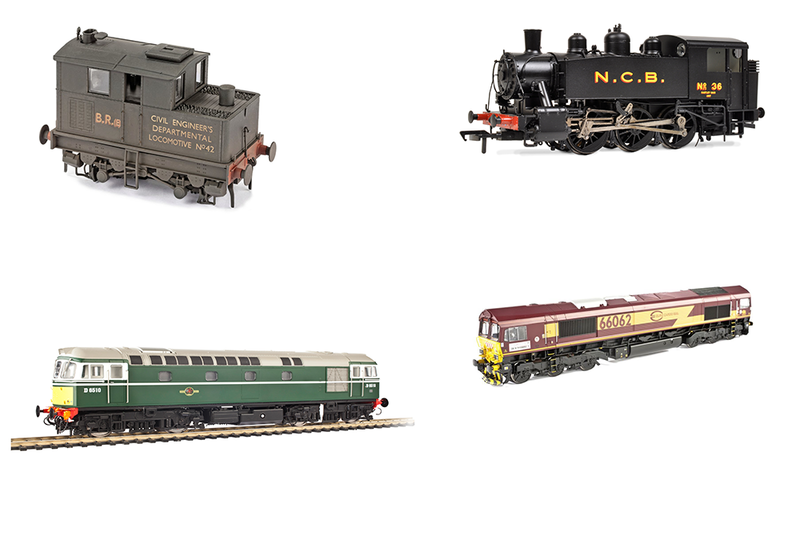 In the realms of ready-to-run, some superb models designed by Merl Evans will ensure that his name is high on the list in any model railway hall of fame. The DCC sound equipped ‘Thumper’ DEMU which he designed for Kernow Model Rail Centre remains the pride of my collection, unequalled by anything since. But what of my own work? I’ve already written about my two scratch-built locomotives, one of which – the Bideford & Westward Ho! 2-4-2T – seems to have been lost without trace. So, too, have some of my favourite buildings, largely because they were exercises for magazine use, discarded along the way. Two stood out, Bratton Fleming, which I built for Model Railway Constructor, using Pendon methods, and Savernake Low Level which featured in Model Rail. Both are long gone, much to my regret in failing to keep track of where they went. So I started to look at what I have still got from my early modelling days and my workbench – now tidied – is accumulating models which require restoration and renovation and projects which simply need finishing. I’ve called the exercise ‘Restoration Man’. I must already have about a dozen models, both rolling stock and buildings which I’m planning to ‘shop’ in the next few weeks. The first two are done (a coach with a bogie re-assembled and a station completely renovated). I’ll keep you updated from time to time, here, and in Model Rail. I’m sure there are techniques that readers will find useful, both for renovating favourite models and, perhaps, for re-using rather than throwing out, damaged models.